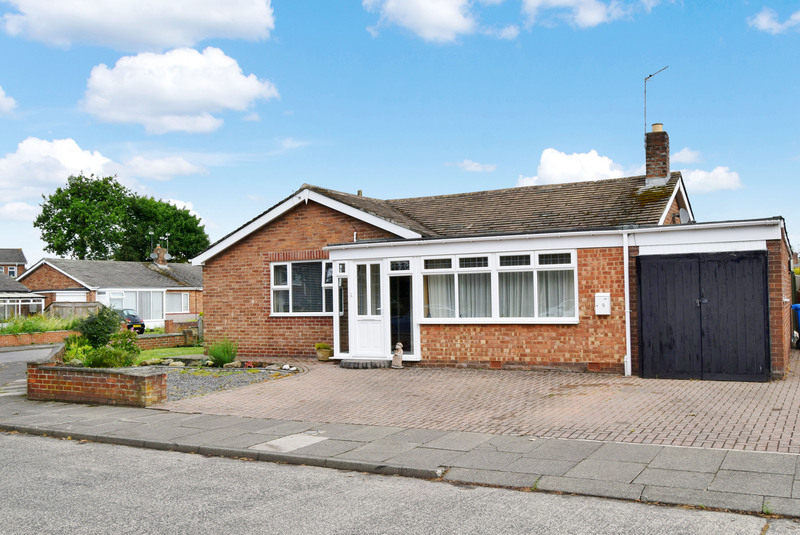 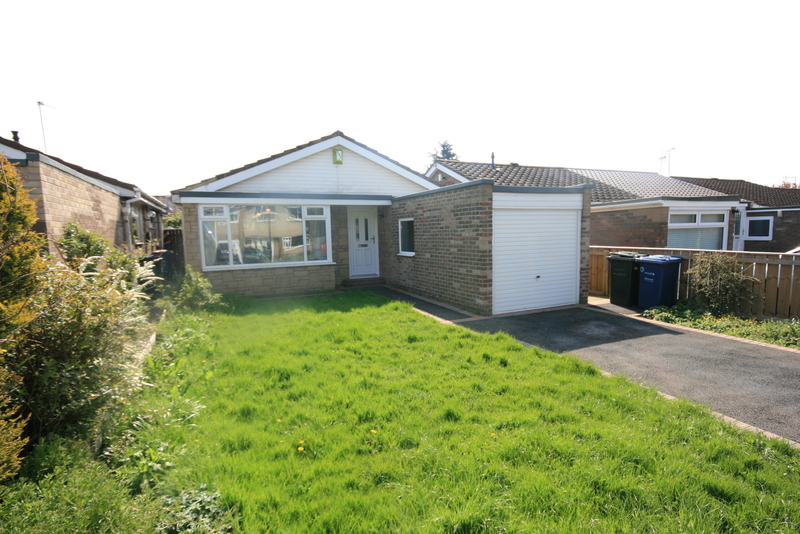 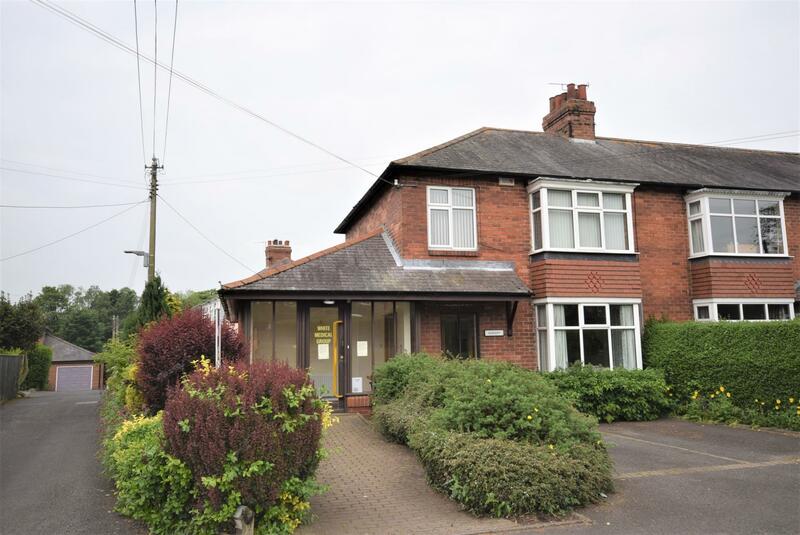 ***Planning permission has been obtained to revert back to a residential dwelling *** This semi-detached property, once a former doctors surgery, offers the potential to create a spacious family home. 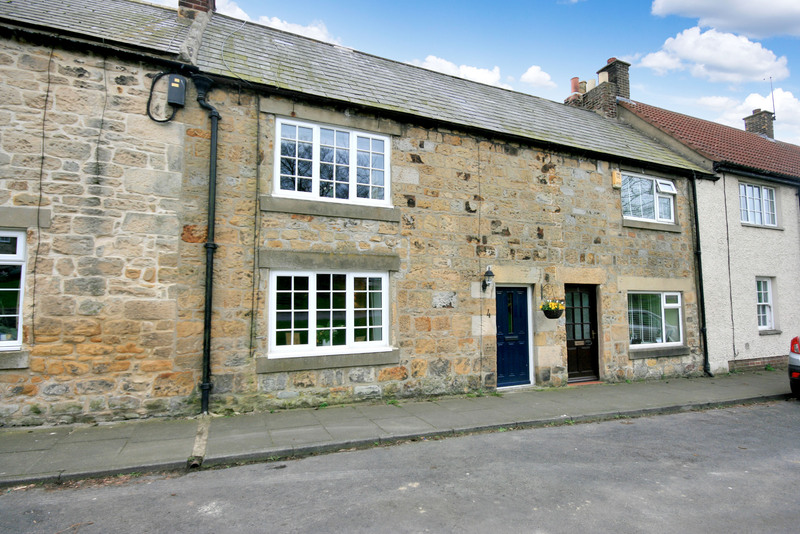 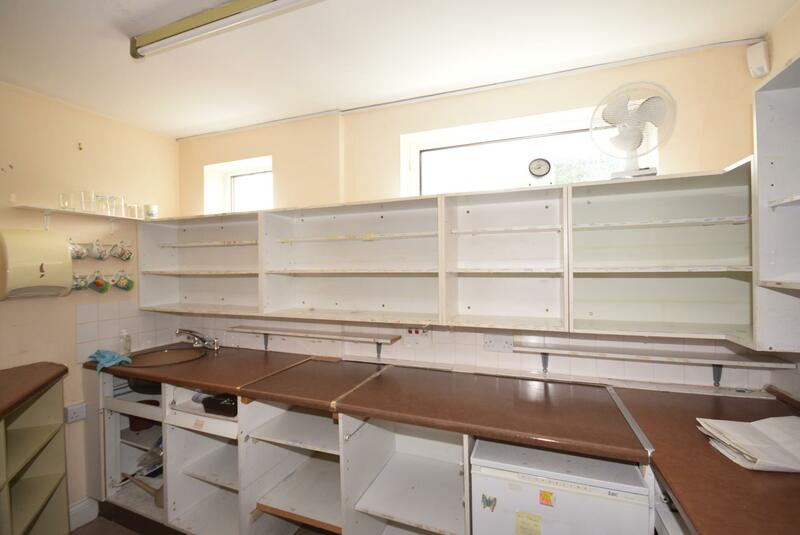 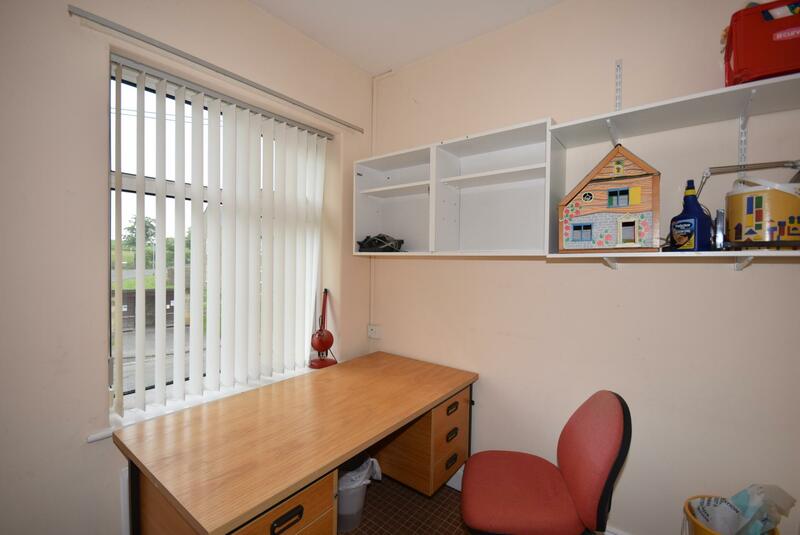 Set in the heart of the village of Stamfordham, this really is an opportunity for anyone looking for a project. 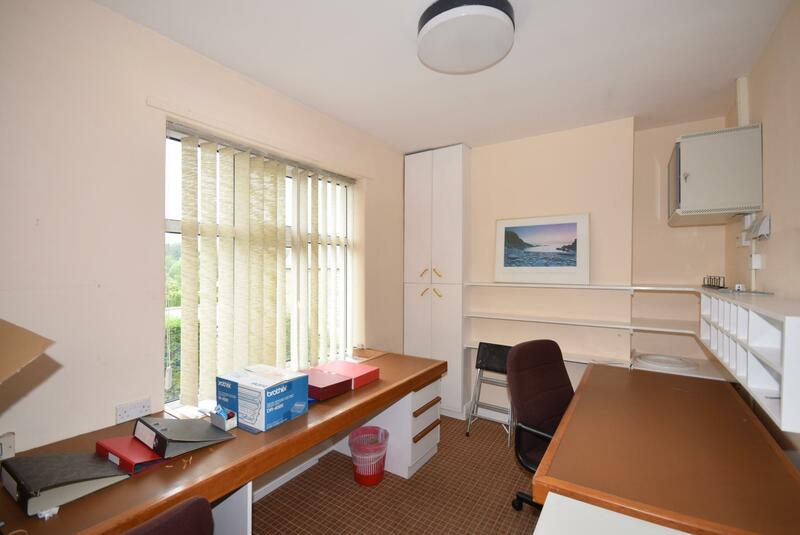 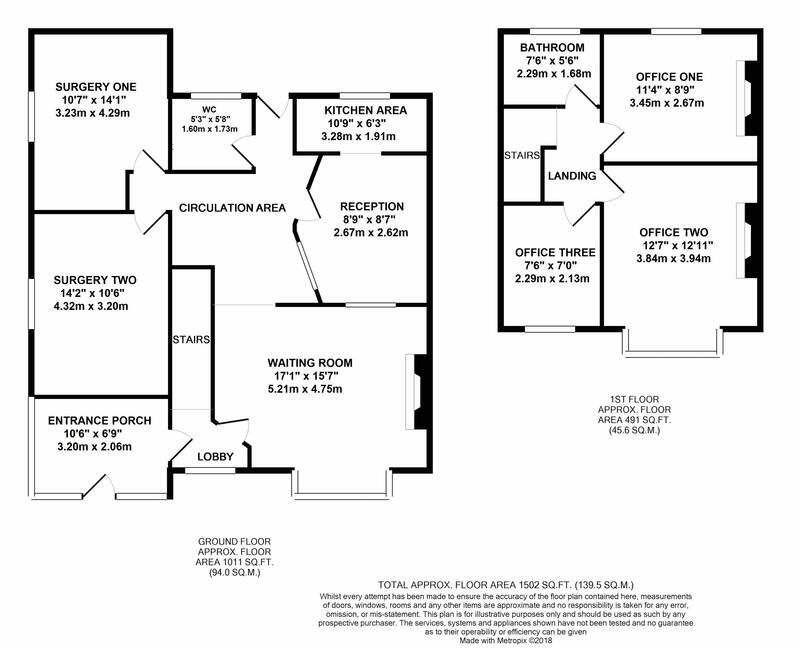 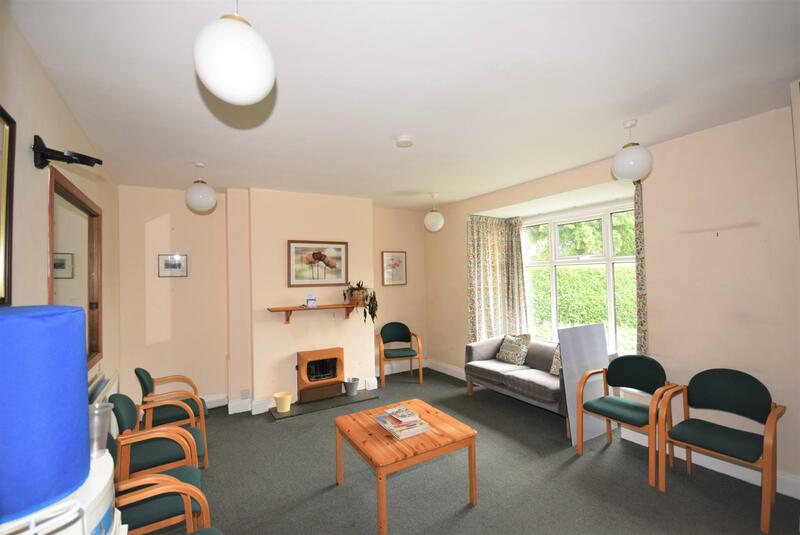 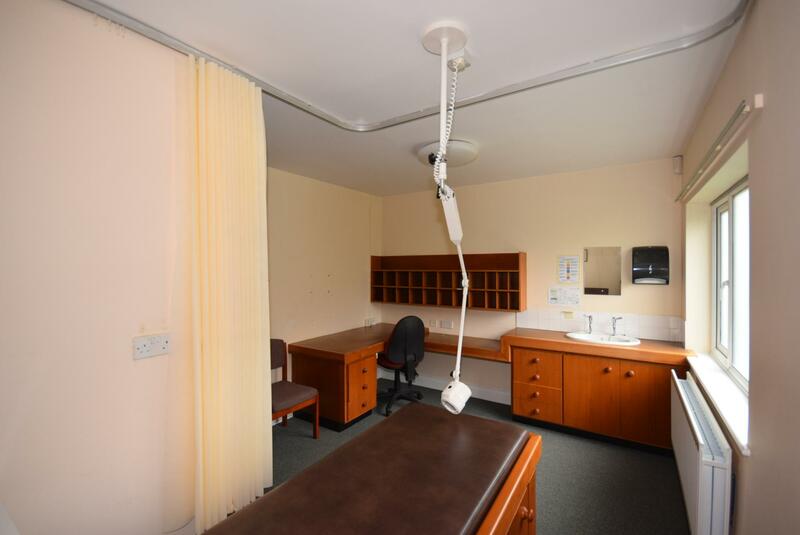 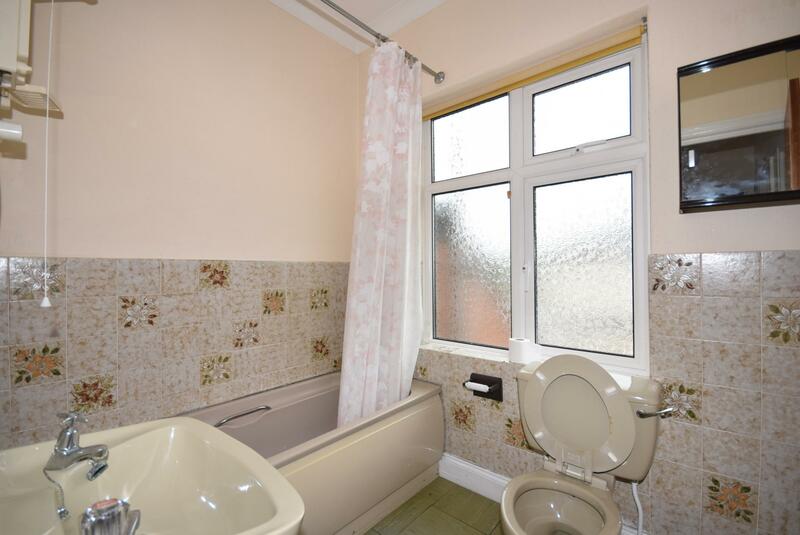 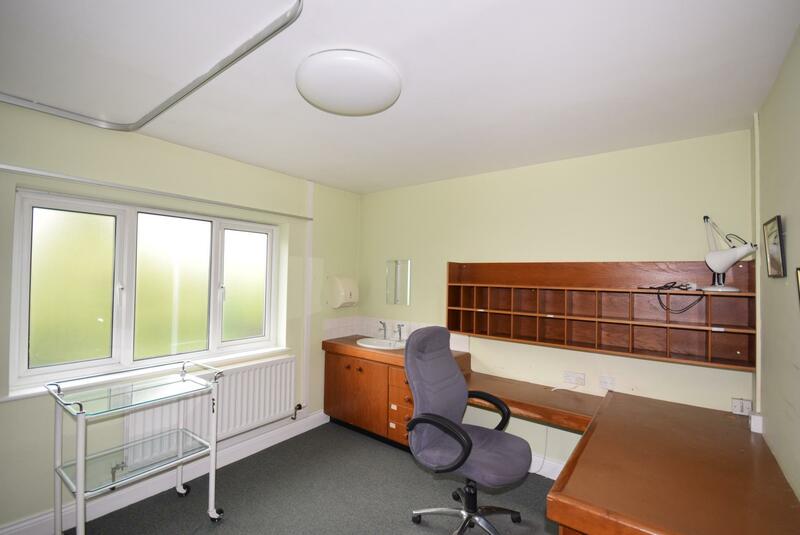 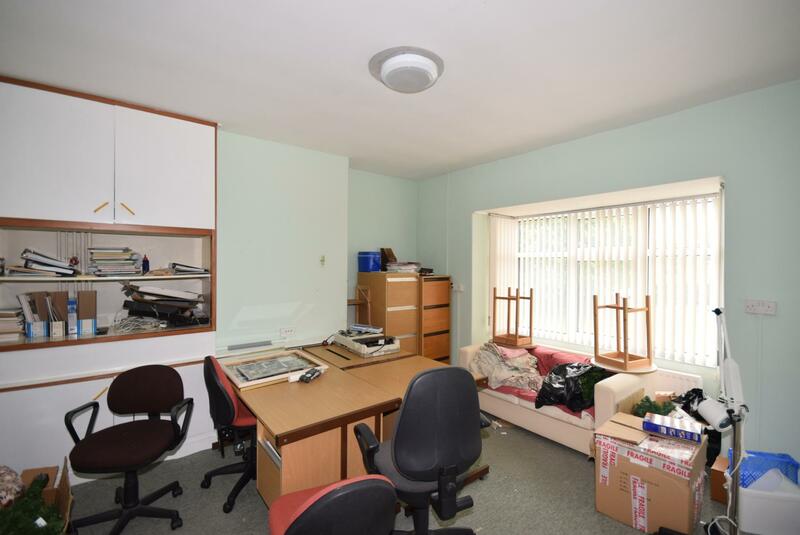 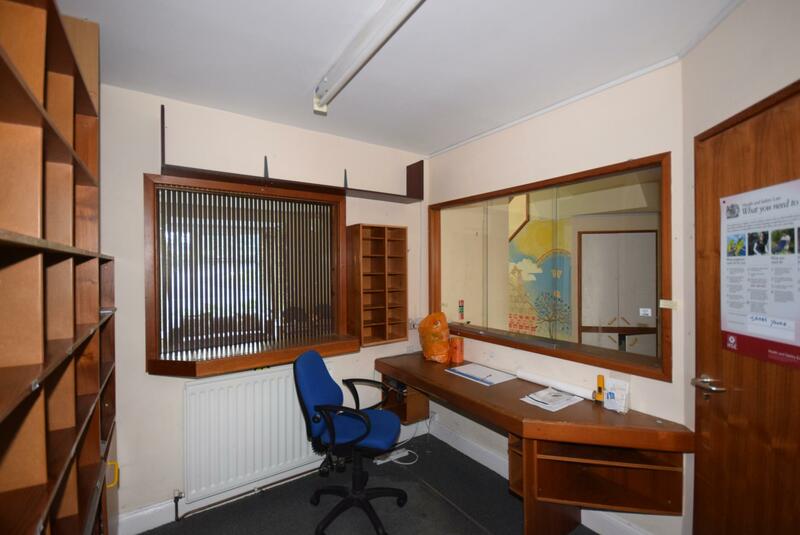 The property currently comprises to the ground floor large waiting area, two consulting rooms, dispensary and separate wc. 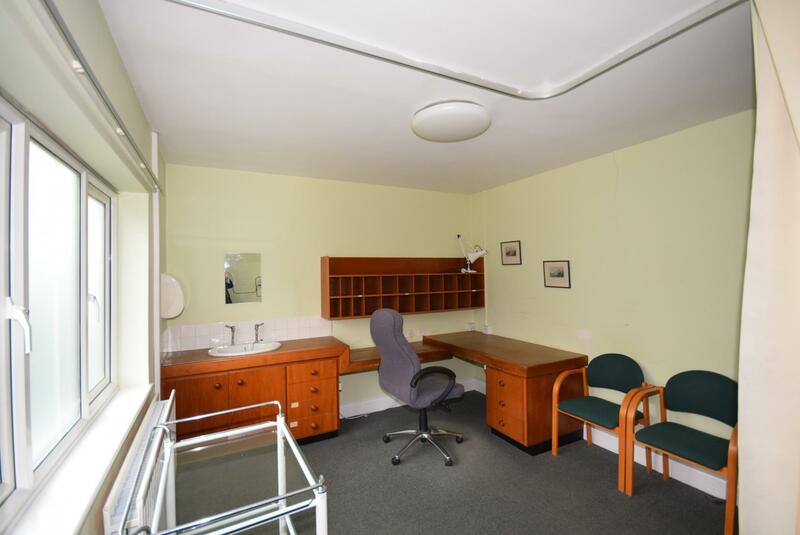 The first floor offers three offices and a bathroom. 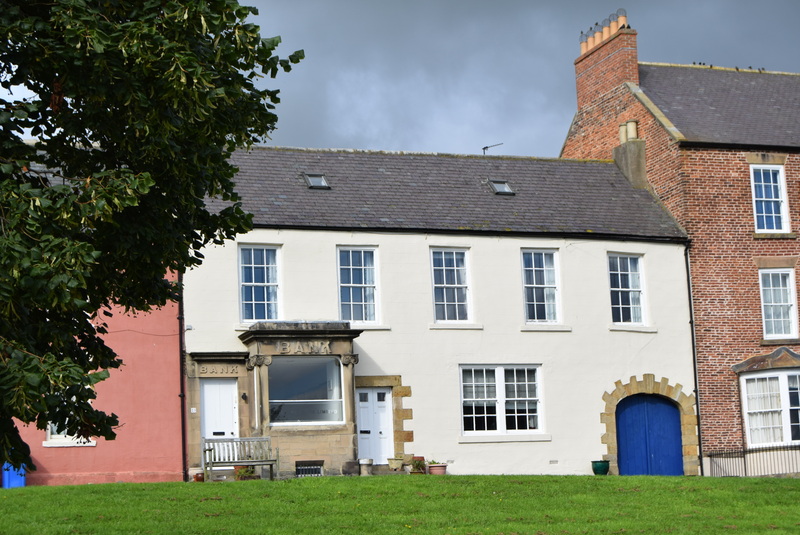 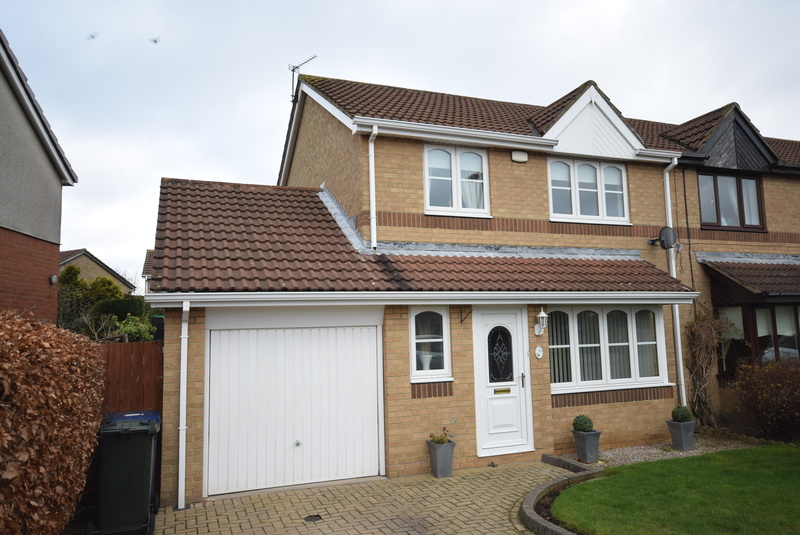 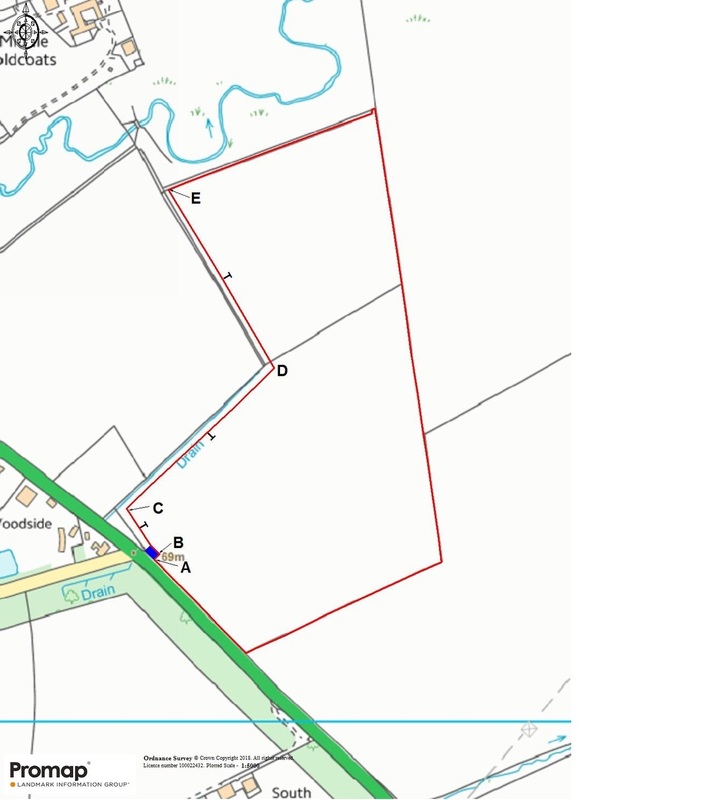 To the front of the property there are two tarmac parking spaces with a block paved pathway leading to the glazed entrance porch with shrubs, plants and hedges to the boundaries. 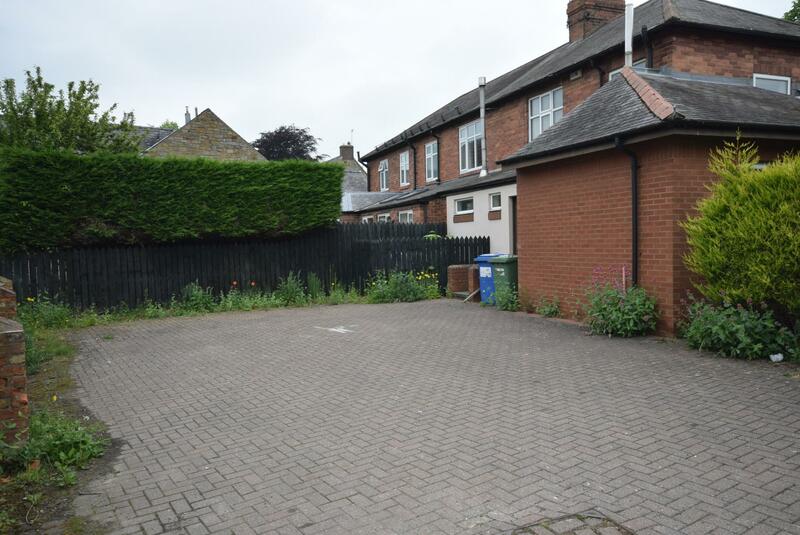 the rear of the property is block paved with hedges to the borders.